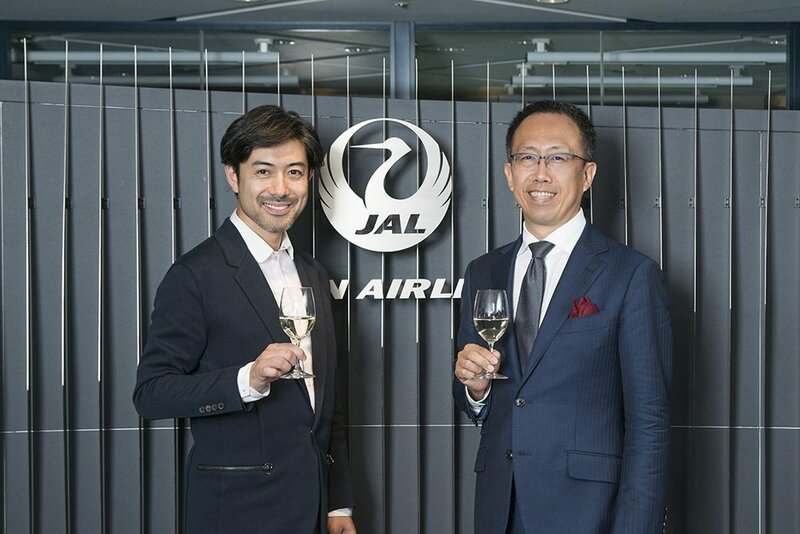 Beginning August 1, Japan Airlines (JAL) will serve an original cuvée produced by JAL’s wine advisors, Kenichi Ohashi MW and wine taster Motohiro Okoshi, for Premium Economy and Economy Class customers. Based on a special collaboration between JAL and French wine producer Paul Sapin, this exclusive wine commemorates Japonismes 2018, an event held in Paris to celebrate 160 years of diplomatic relations between Japan and France. Master of Wine (MW) is an international qualification program created in 1953 by The Institute of Masters of Wine and is regarded as the most prestigious qualification in the industry. The institute is based in London and there are currently 370 certified MWs in the world with only one MW residing in the country of Japan. 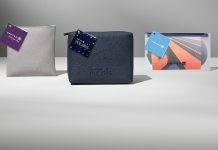 Progressively introduced on international routes. The main component for the white wine is made with Grenache Blanc. Vermentino is used to add fullness on the mid-palate. Muscat emits a fresh aroma while Viognier features a slightly tangy flavor, creating a fresh but complex wine flavor. To add a tinge of sweetness, 1.5% Gewürztraminer was added to complete the wine. The main component for the red wine is made with Grenache Noir. The flavor is lifted with Marselan`s rich flavor to produce a full yet soft finish on the mid-palate. Syrah/Shiraz adds acidity while Carignan features a unique dry herbal flavor. To increase aroma, 5% Muscat was added to complete the wine. 2018 marks the 160th anniversary of Japan-France diplomatic relations. The two countries will collaborate to hold major events, comprehensively showcasing Japanese culture and arts while introducing “unknown charms of Japanese culture to the world.” The majority of the events will be held in Paris from July 2018 to February 2019. 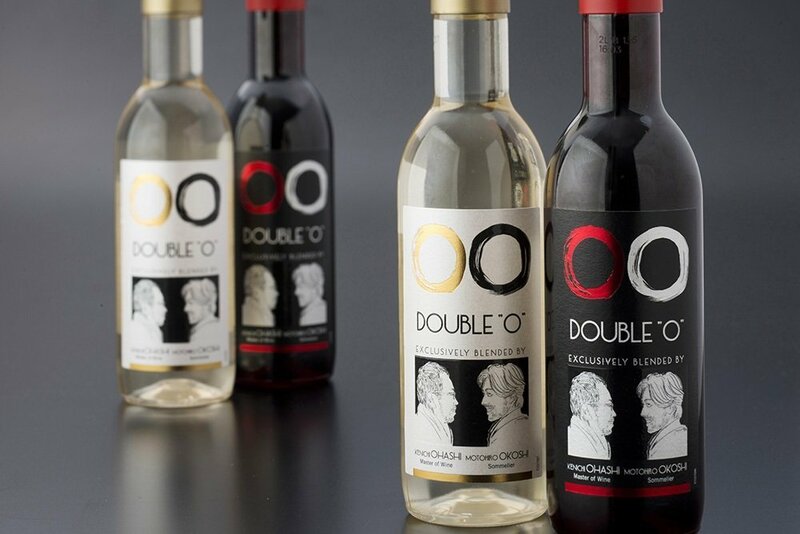 The original wine, DOUBLE “O”, is a joint effort by JAL’s wine advisors and French winemakers using grapes produced in France. The wine bottles will feature the Japonismes 2018 logo and will be served on JAL`s international flights beginning August 2018 for approximately 3 months. 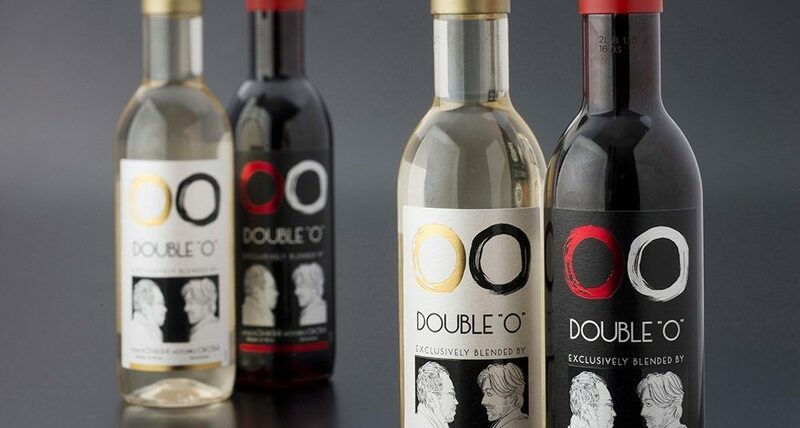 Developed his knowledge of wine and sake by managing the family business, Yamajin Co., Ltd. based in Utsunomiya City. He serves as a judge in wine competitions around the world, such as the International Wine Challenge (IWC). 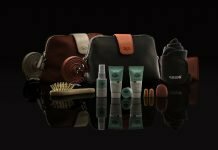 The IWC is one of the world’s largest wine competitions where he was awarded the “IWC Personality of the Year” in 2016. Association de la Sommellerie Internationale, Sommelier Diploma WSET Sake Level 3 & Educator. After spending time in France, he worked at Ginza L’ecrin as a sommelier from 2001. Went to France again in 2006 for three years, where he studied cultivation and brewing. After returning to Japan, he worked at Ginza L’ecrin as a Chef Sommelier and started his own business in June 2013 as a wine taster and wine director. 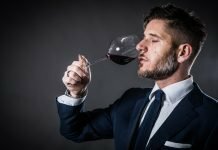 Traveling to destinations around the world, he specializes in communicating the essence of wine as a consultant, speaker, lecturer, and writer. With a vast knowledge of Japanese sake and shochu, he has a reputation for successfully pairing wine and sake with cuisine to create an exceptional dining experience. Also, an owner of a modern Vietnamese restaurant called “AnDi”, located in Gaien-mae, Tokyo.